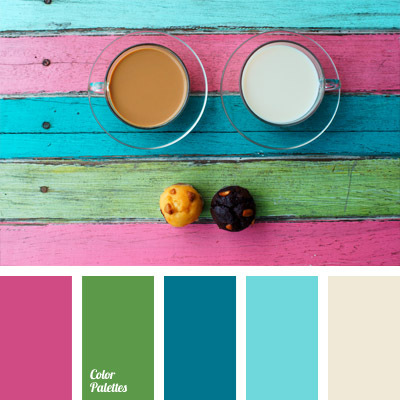 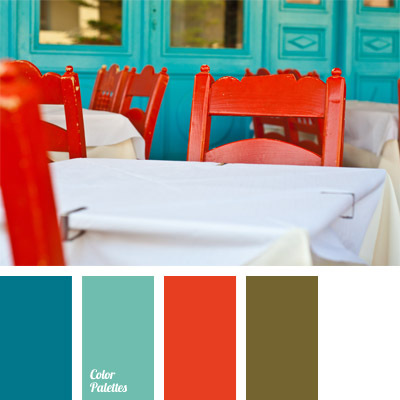 bright blue, bright fuchsia color, color combination for interior decor, color composition for interior design, color of greenness, color of jeans, contrast colors, dark-blue, deep pink, green color, light magenta, Pink Color Palettes, shades of blue, white and blue. 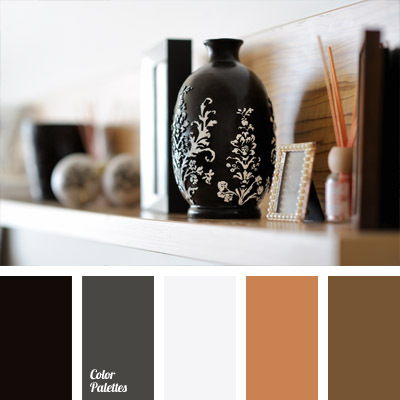 black and gray, black color in decor, charcoal color, color combination for interior decor, color composition for interior design, ochre color, rusty brown, sand color, shades of brown, shades of warm brown, umber and khaki color, white and black, white and ginger. 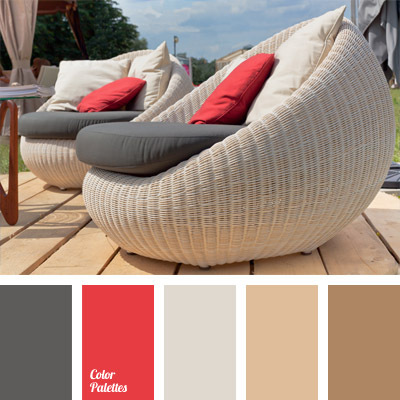 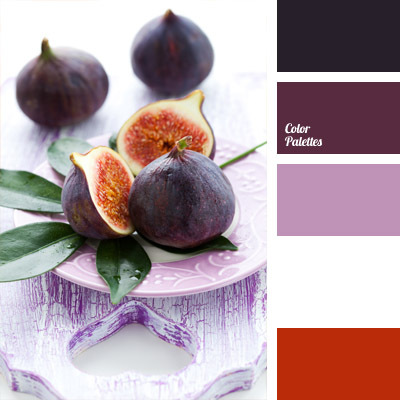 color combination for interior decor, color composition for interior design, color matching, fig color, flesh fig color, lilac, lilaceous, plum color, purple, purple shades, squash color, white and purple.